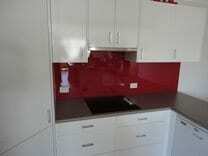 Enhance the look of your kitchen with one of our custom glass splashbacks in Newcastle, Metford or anywhere in the Hunter Valley. 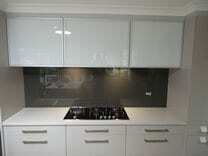 Our glass splashbacks are all made from a 6mm toughened safety glass and are available in Clear (clear with a green tinge), Starfire (allows the true colour to come through the glass), and slumped glass. 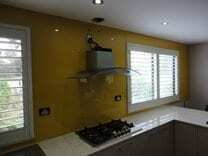 Our glass splashbacks are a modern and sleek alternative to traditional tiles. 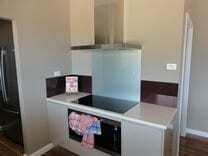 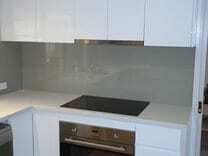 With minimal joints, glass splashbacks are low maintenance and easy to clean. 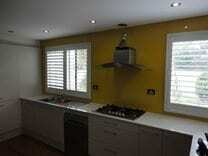 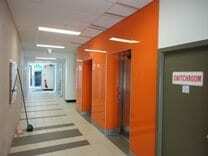 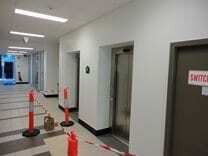 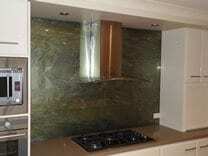 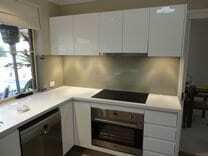 Our custom designed splashbacks can be used in a variety of ways. 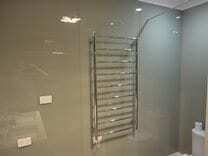 Perhaps your bathroom makeover could benefit from a glass feature wall. 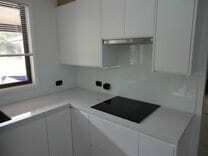 Or, maybe your kitchen needs a pick-me-up and a glass splashback is just the thing to add a bit of flair to your cooking area. 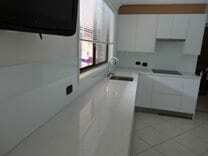 With a large range of colours and types of glass to choose from, the possibilities for utilising your new glass splashbacks in Newcastle are endless.